We are fundraising to develop a World Class, not for profit rehabilitation and development centre designed to help some of the most vulnerable members of our community tackle a range of illnesses and ill health. This includes those with mental ill health, drug and alcohol issues, obesity and type 2 diabetes, military veterans and post cancer care. Inside there will be space for counselling, workshops as well as excellent facilities, equipment and classes to help people recover and improve their health and well being. The image show our vision for the future of the UTS project and the Foundation. 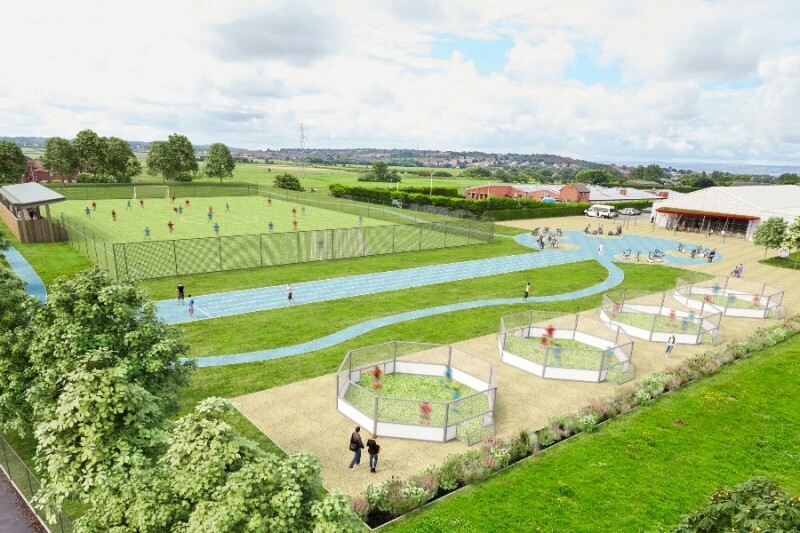 Externally, there will be a seated viewing area, sprint track, trek trail, small sided football cages, cycle hub, 3G pitches for multi sport use, a new playground area, wildlife zone and a space for ‘Incredible Edible’, which is a local community run project that offers free organic foods to pick from making it one of the most thoughtful, progressive and unique projects in the World. Hi, Im helping the UTS Foundation raise £1,000,000 for their amazing project based in Hoylake, Wirral. 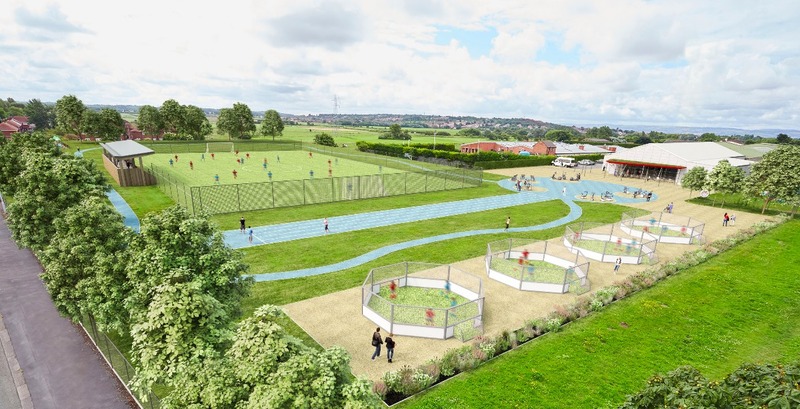 I hope you can support us in helping to create a fantastic facility for the whole community to use. Please get in touch if you have any questions! Fantastic cause and gym. This brick is in memory of Loo.